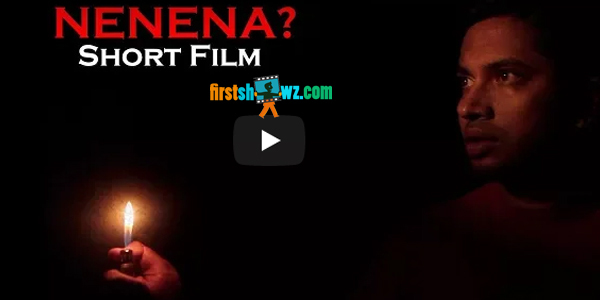 Watch Nenena Telugu Short Film produced under Venni Creative Works in association with SMS Film Factory and UFO Promotions as the presenter. This suspense thriller is being directed by Chandu Subramanyam. Santhosh,Madhu and Surya are seen in key roles. Chandu Subramanyam is the Editor. Prasad MDAN has composed Background Score.